We are your Carshalton florist and deliver flowers to Carshalton and surrounding areas everyday apart from Sunday. 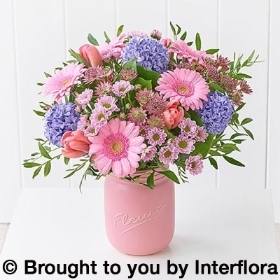 Order your flowers online direct from our Carshalton florist or phone 0208 6602669 to speak to our skilled Carshalton florists. 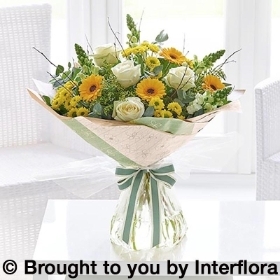 ur Carshalton florist will deliver on the same day from carshalton for only £5.99 using only the freshest flowers. Our store is based just outside Carshalton. We are you local Carshalton skilled florist. 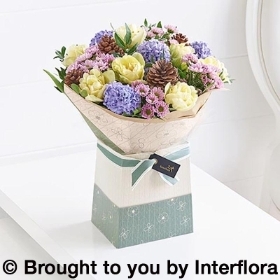 Our Carshalton florist is open from 9-5.30pm Monday to Saturday and are waiting for your order. 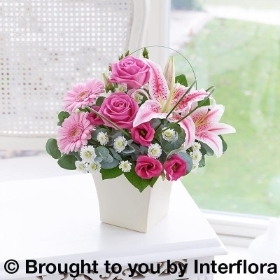 Order by 2pm to get your flowers delivered to Carshalton on the exact same day.